Q-Mark Business Networking was successfully held at The Aberdeen Marina Club on 16 May, 2017. Q-Mark Council Chairman, Bernie Ting, kicked off the event by delivering the welcome speech. We invited two Q-Mark licencee representatives, Benson Kwong, Senior Customer Services Manager of Fairwood, and Keith Wu, Executive Director & Group CFO of Tsit Wing to share how quality products & services enhance corporate branding and increase customers. 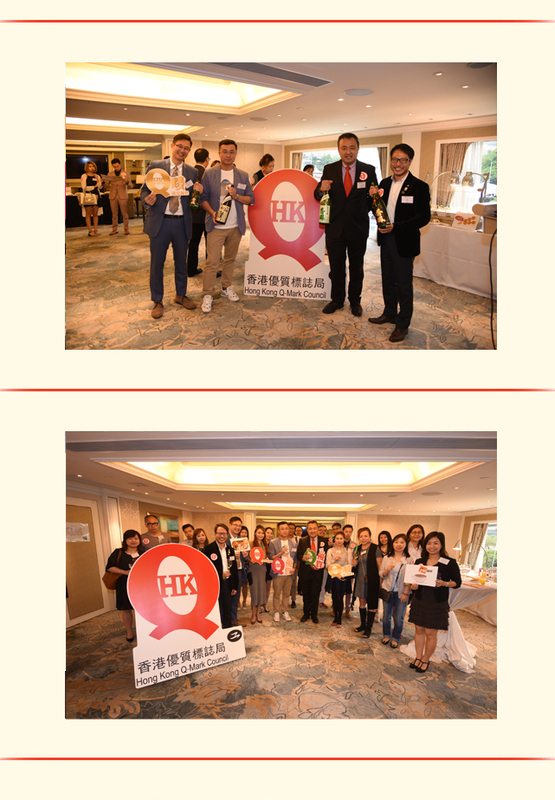 Q-Mark Council arranged sake tasting and pairing with Q-Mark food, introduced the 4 Q-Mark schemes and benefits of joining Q-Mark to over 30 participants from different industries.